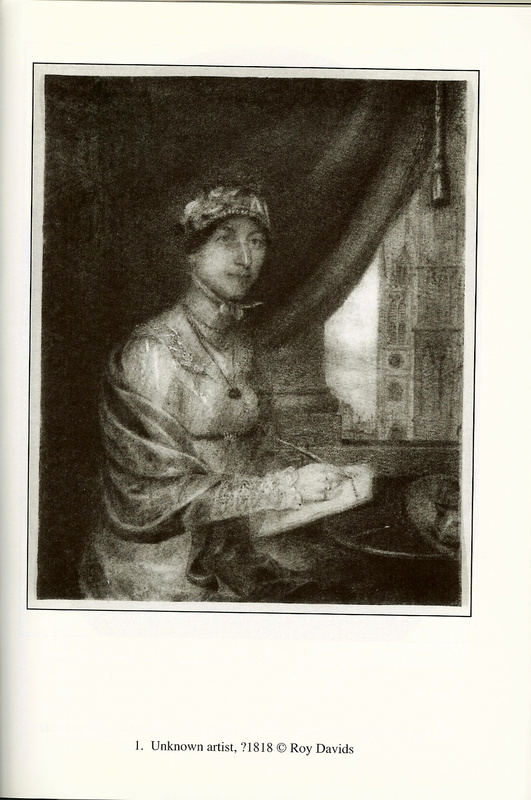 In March of this year, I wrote a post on the auction of an “imaginary” portrait of Jane Austen, one of the portraits that Deirdre Le Faye wrote about in her article for the Jane Austen Society Report 2007, pp. 42-52. This portrait sold at the Bonham’s March 29, 2011 auction and the image copyright became the right of the new owner. Dr. Paula Byrne, author of a number of Austen scholarly articles, her book Jane Austen and the Theatre [fabulous read! ], and her forthcoming biography of Austen [The Real Jane Austen], is going to broadcast “Jane Austen: The Unseen Portrait?” on BBC Two on December 26 about the validity of this portrait, and if this illusive image might indeed be Jane Austen. Here is the press release on the upcoming broadcast … and an illustration of the portrait, with permission of Dr. Byrne. This month, BBC Two follows a British academic as she unveils a portrait that may be one of the only remaining images of Jane Austen. In a one-off special, Martha Kearney follows the search to find out whether an unusual drawn portrait really does capture the face of the well-loved author. Will the picture stand up to forensic analysis and scrutiny by art historians and Austen experts? And if it does, how might it change our perception of one of Britain’s most revered writers? Jane Austen: The Unseen Portrait? (9pm, Mon 26 Dec, BBC Two) follows the investigation behind one of the literary world’s most exciting art works. Martha follows Paula’s search to gather as much evidence as possible in her quest to prove that she really may hold one of the rarest literary portraits of all time. 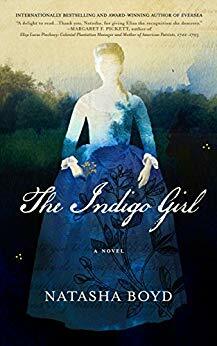 From eighteenth century costume experts to the editor of Jane Austen’s letters, Paula must interrogate as many experts as possible to build a case for why this really might be Jane. 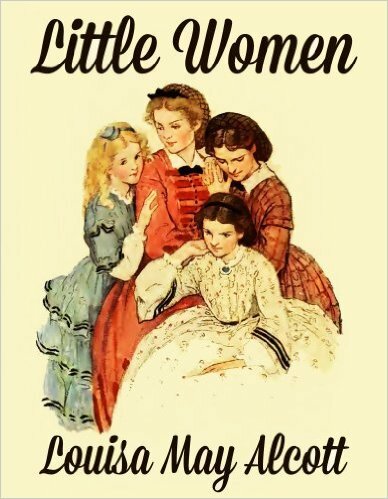 After months of research, she presents the portrait to three of the world’s most prominent Austen experts. Will she be able to convince them that it really is as authentic as it seems? Jane Austen: The Unseen Portrait? airs at 9pm, Monday 26th December, BBC Two and is one of two films commissioned by the BBC Arts department to celebrate the life and work of one of our greatest authors this Christmas. The programme was commissioned by Janice Hadlow (Controller, BBC Two) and Mark Bell (Commissioning Editor for Arts) and will be executive produced by Liz Hartford for Seneca Productions and Adam Barker for BBC Knowledge. The director is Neil Crombie. You can read more about it at Dr. Byrne’s website here. 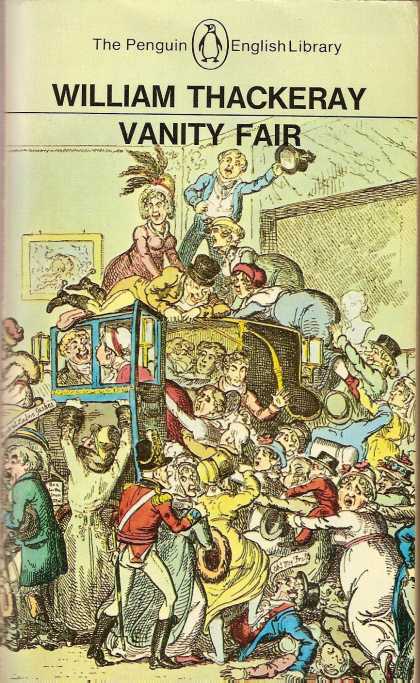 This entry was posted in Austen Literary History & Criticism, Jane Austen, News and tagged "Jane Austen: The Unseen Portrait? ", BBC Two, Deirdre Le Faye, Jane Austen, Paula Byrne. Bookmark the permalink. ← Mr. Collins ~ Alive and Well! ~ in Charleston, South Carolina! But her book isn’t coming out until 2013 – so way in-advance publicity for sure! 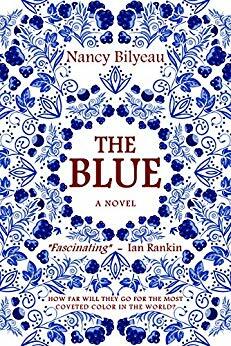 – I believe that Byrne’s husband [the Shakespearean scholar Jonathan Bate] purchased this for her and it was a natural step to researching it to find its history and provenance. Wish we could see the film when it will be first aired.. Thanks Diana for stopping by and for the birthday wishes – back to you as well! Me again – re: the Clarke portrait – another possible Austen in life drawing – but also much conjecture. I have a “fashionista” friend who thinks it cannot be Austen because the clothing is all wrong for the time she was visitng Clarke – an interesting study in itself… will we ever really know any of this? and in the end there is something more appealing about her illusiveness, don’t you think? Just like the biographers like to make her out to be various kinds of people, making likenesses of who we think she is so very interesting! – whatever would we all talk about if it was all so definite?! Oh, and happy birthday! It is an honour to share a birthday with one so fabulous as you, Deborah! Oh Tom, if you do see it please write up something for me to put on the blog! 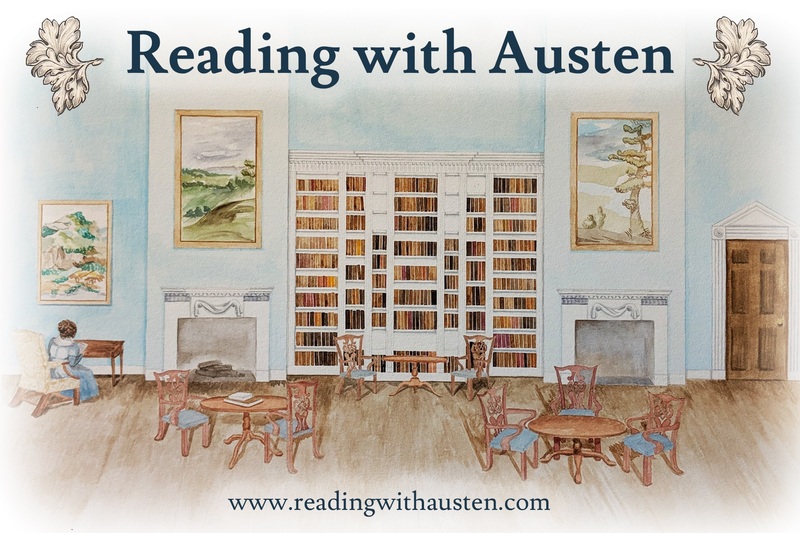 That would be great – hope you do get to see it – your own “imaginary” portrait of Austen sits very near this image in Le Faye’s essay in the JAS! Thanks for being there yesterday! Fascinating! The features of the lady in the portrait could indeed be Jane Austen’s, but I doubt that she was “important” enough to have a formal portrait made and she herself kept her being an author a secret. Did you find out where this portrait was found? What’s your guess – is it really her? Thanks for stopping by Anna – what do you think??! Well, that certainly is the Austen family nose. It survived intact in Joan Austen-Leigh, her nose was the exact same as that in Mrs. Austen’s silhouette (we were good friends, and I know!). And that’s exactly the same as this nose. Such a honker in England almost has to be an Austen! Yes, Diana, “the nose knows” as they say! and having English-born parents with quite an English nose myself, I agree that the Austen nose is quite telling – one of the reasons I think the Clarke portrait looks so much like we expect Austen to look! 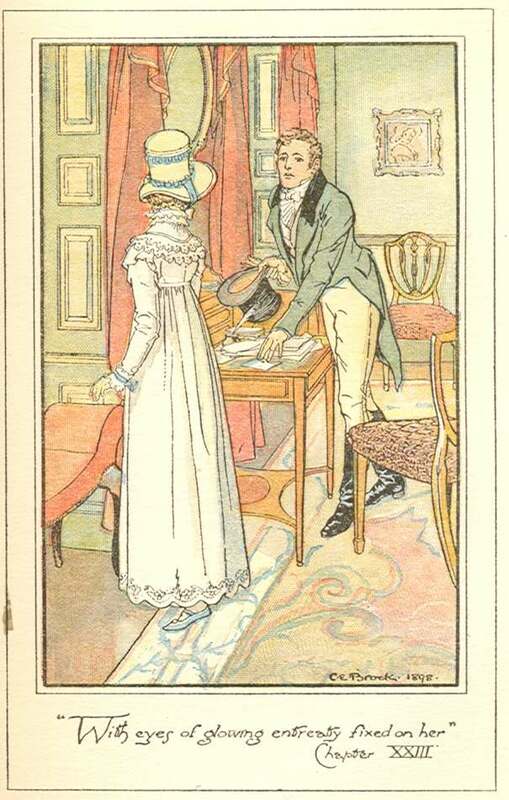 – This portrait just has a feeling about it of a fan creating a space for a much-loved author – the setting, the position of the writer, all of it – Le Faye conjectures that it was done early on maybe as early as 1818, and by someone who had their own very strong image of what Austen may have looked like – how will we ever know really, unless there is solid proof in a diary or letter of who did it and when… I look forward with bated breath to this show – whenever we get to see it! Thank you Paula, will follow you now on Twitter to get all the latest news! – very exciting and looking forward to the documentary – hope that you can manage that US and Canada airing..!